The Toby Edmonds-trained Houtzen has travelled well to England where she will run at Royal Ascot. Houtzen was accompanied by Edmonds’ son and stable foreman Trent who has told his father everything went to plan for the long trip. “Both Houtzen and Trent have settled in well but she has probably done better. He is a bit cold,” Edmonds said. The 2017 Magic Millions Classic winner, Houtzen is being aimed at the King’s Stand Stakes at Ascot on June 18. “I intend to fly over after the Stradbroke in Brisbane,” Edmonds said. 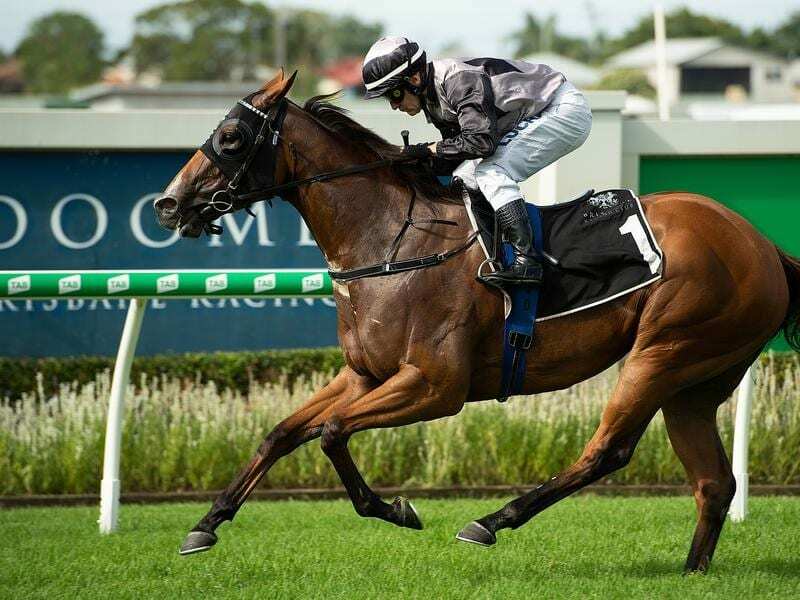 Another of Edmonds’ well-bred horses, Millard Reaction, will head to the winter carnival after winning Saturday’s Three-Year-Old Handicap (1350m) at Doomben.